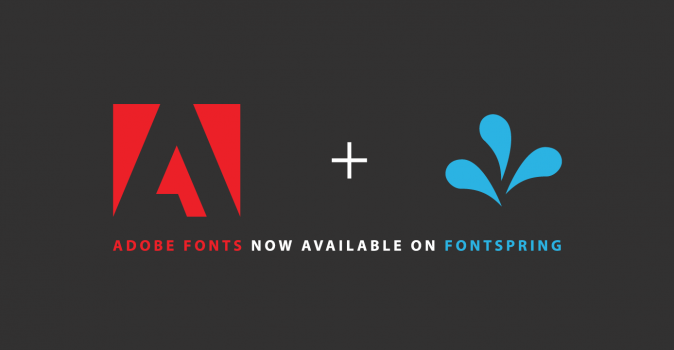 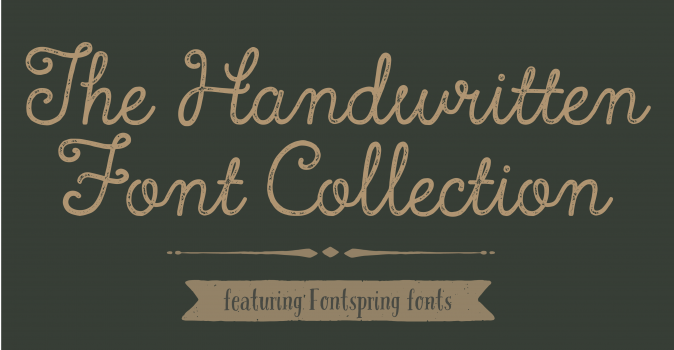 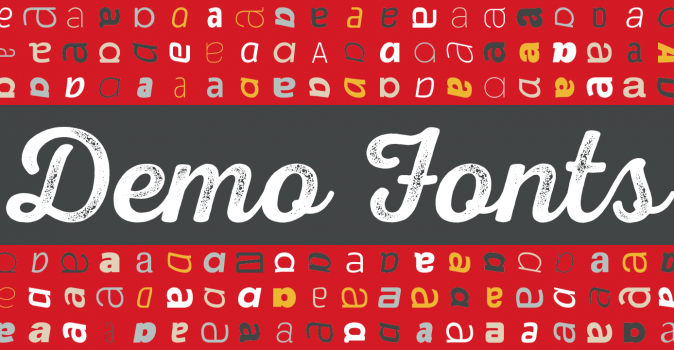 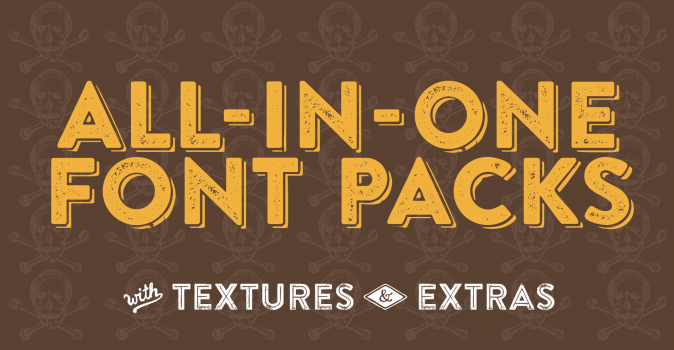 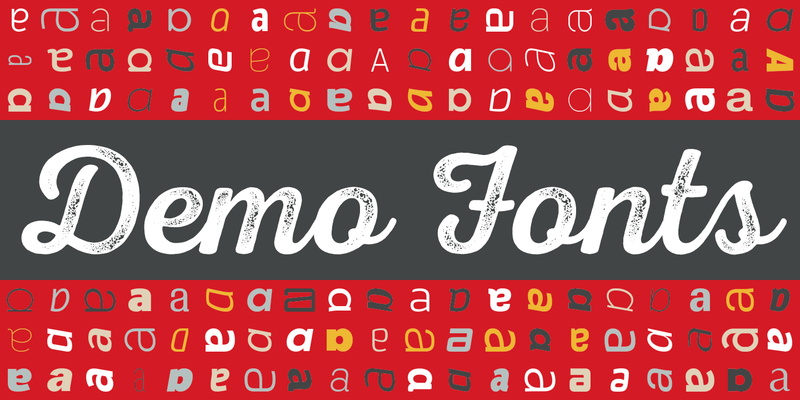 Adobe fonts now available at Fontspring. 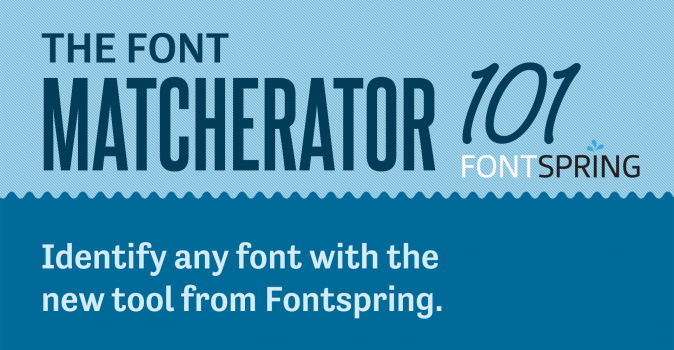 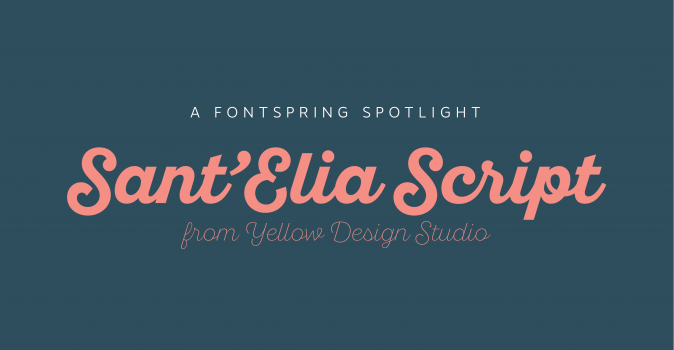 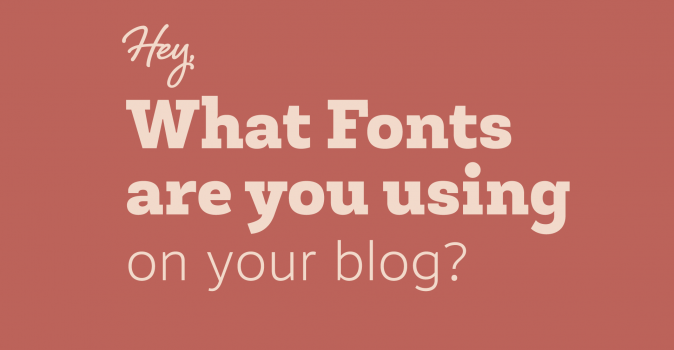 The world of worry-free fonts just got bigger. 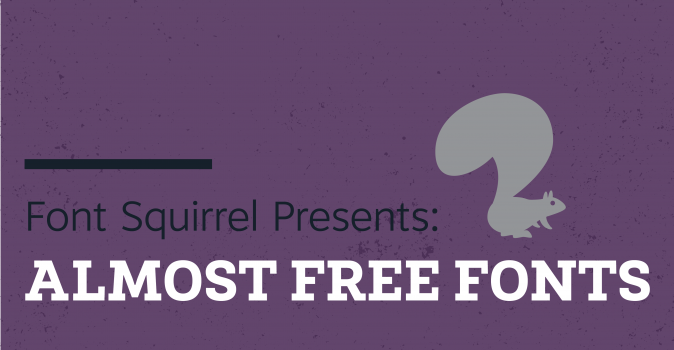 We get this question all the time, so here it is! 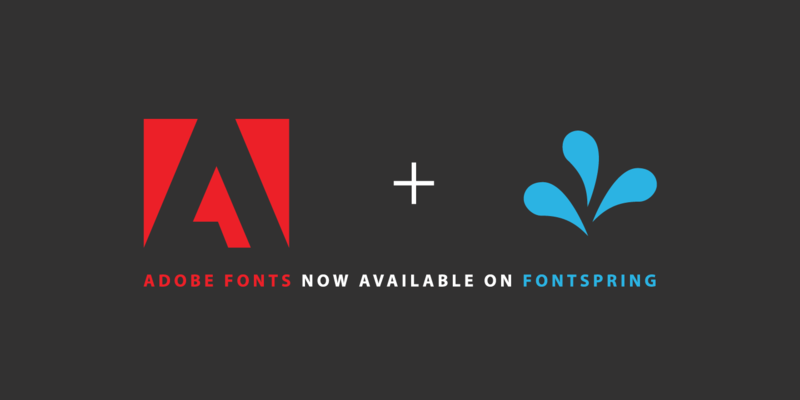 Fonts so cheap, they might as well be free. Some fonts are only possible with computers. 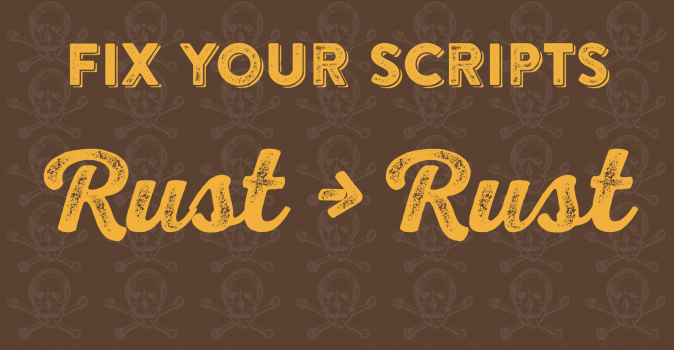 Why don't my script fonts connect correctly?